In terms of being dog friendly, canines in Vancouver have it pretty darned good. There are dozens of parks where dogs are allowed off-leash, including tens of kilometres of forested hiking trails in the UBC Endowment Lands, and on the shores of Spanish Banks, one of the most scenic beaches. In addition to the outdoor activities, the city boasts loads of amenities to help take care of Fido: dog walkers (including some on-demand), doggie daycares and pet-sitting services, and 24-hour vet clinics. 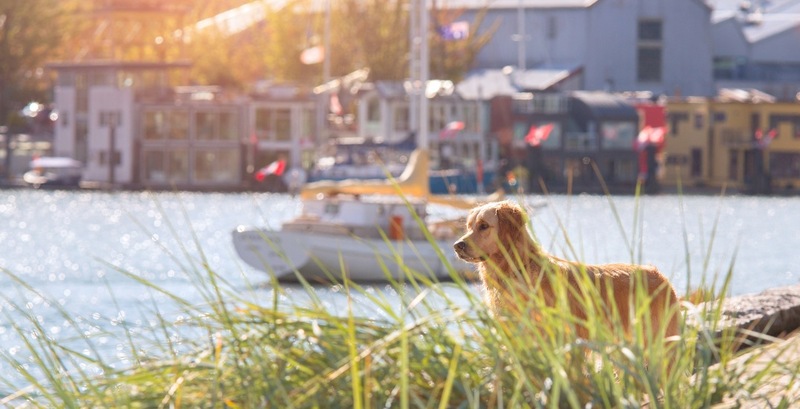 Well, now, Vancouver is being recognized for being one of the most dog-friendly cities in North America — and number one in Canada. 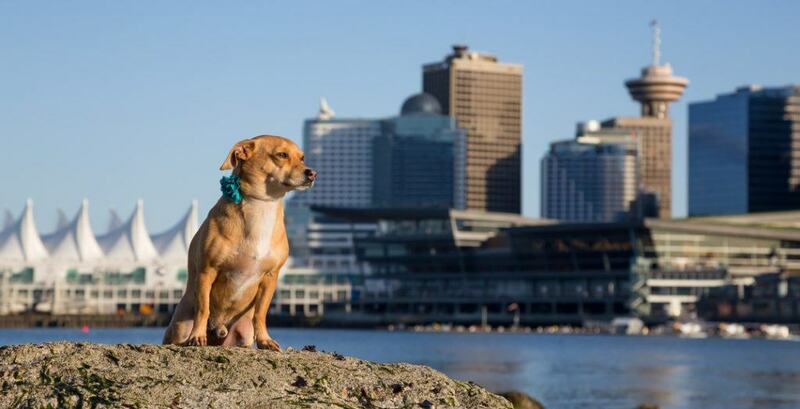 Technobark, a company that reviews the latest innovative dog products and technology, just released its top 10 rankings of dog-friendly cities, and Vancouver clinched the sixth spot on the list. Portland received top marks, followed by Carmel-by-the-sea, California and Austin, Texas. Technobark said it was hard to rank Canadian cities because of the “harsh Canadian climate,” so Vancouver got the only nod in Canada because of its rainy yet mild weather. 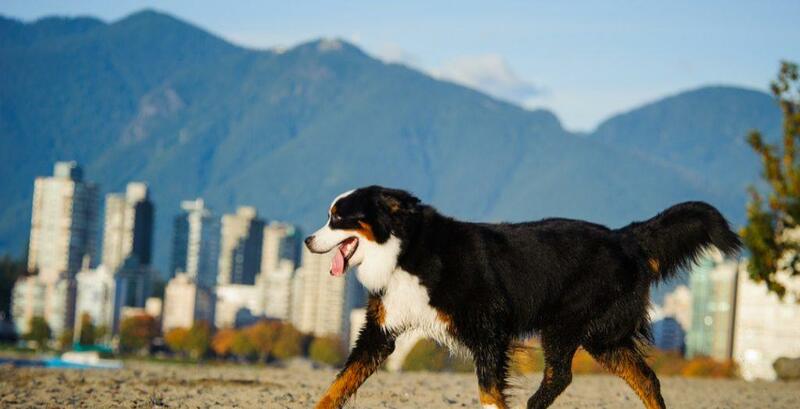 Vancouver received top marks for having a wealth of dog parks, beaches and activities for dogs, like access to hiking. “Vancouver offers a wide array of off-leash and on leash parks. And while some beaches are closed for dogs, there are tons of other choices like Crab Park, Hadden Park or Buntzen Lake,” it said. But where the city lost marks was the difficulty in finding rental properties that allow dogs, or any restaurants where dogs are let inside. 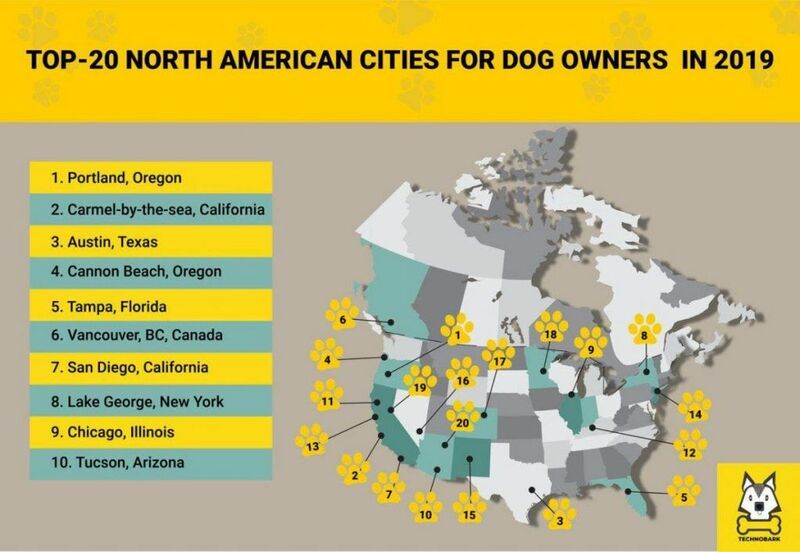 “This city is almost a dog owner paradise, but it is extremely hard to find a dog-friendly rental property or find a dog-friendly restaurant,” according to the ranking list.